I use this phone as a secondary or backup phone, to divert calls or if my smartphone (Nexus 4) dies out on me. 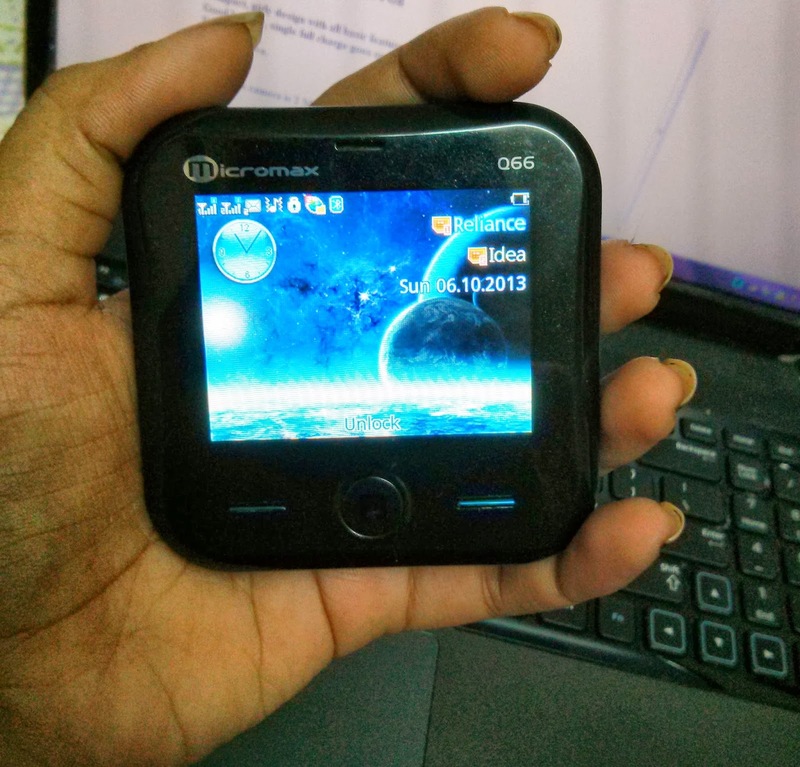 Micromax Q66 Bling (Limited Edition Eclipse) is a cute little square shaped phone thats swivels and opens keypad. 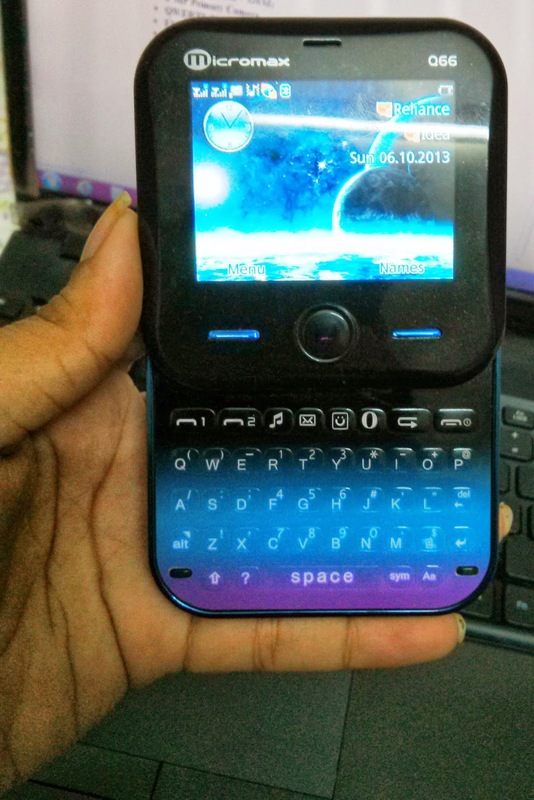 Easily available in market for around 2.5-3K it has everything like camera, music player, dual sim, qwerty keypad, internet and a few apps. What attracted me to it was its unique look. Its original version the Q55 Bling (Recall a white colour square phone with swarovski studded buttons?) had gone viral among ladies. Compact, girly design with all basic features required. Good battery, single full charge goes on for 3-4 days for me. Though the camera is 2 MP, image quality is very okayish. Good for a 2nd phone or for someone who is on a strict budget, not otherwise.